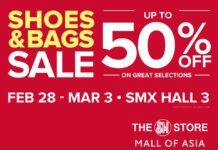 The most awaited Nike Sale is here!!! 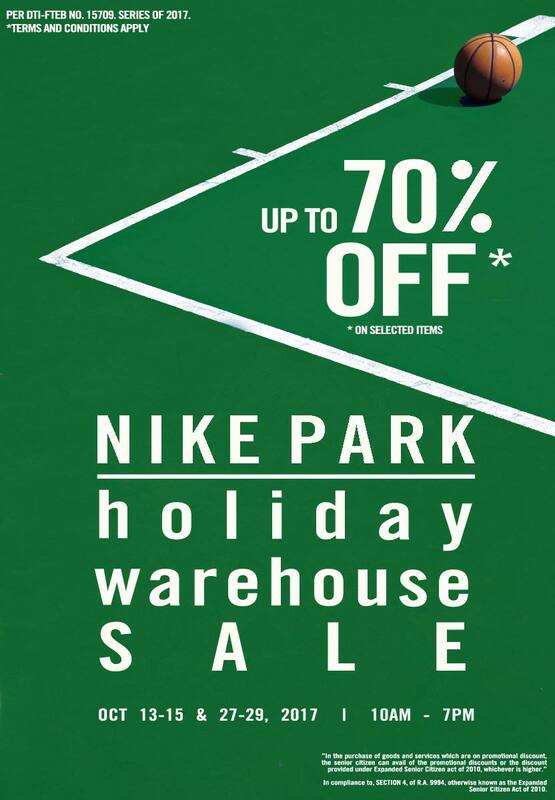 Enjoy up to 70% off on great Nike finds at The Nike Warehouse Sale that’s happening for not one, BUT TWO WEEKENDS!!! 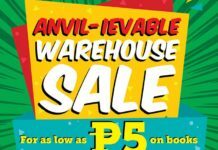 Go to their warehouse in Paranaque on the following dates: October 13-15 & 27-29, 2017!!! 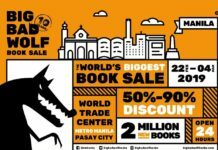 Best to use Uber or Grab as parking is very limited!